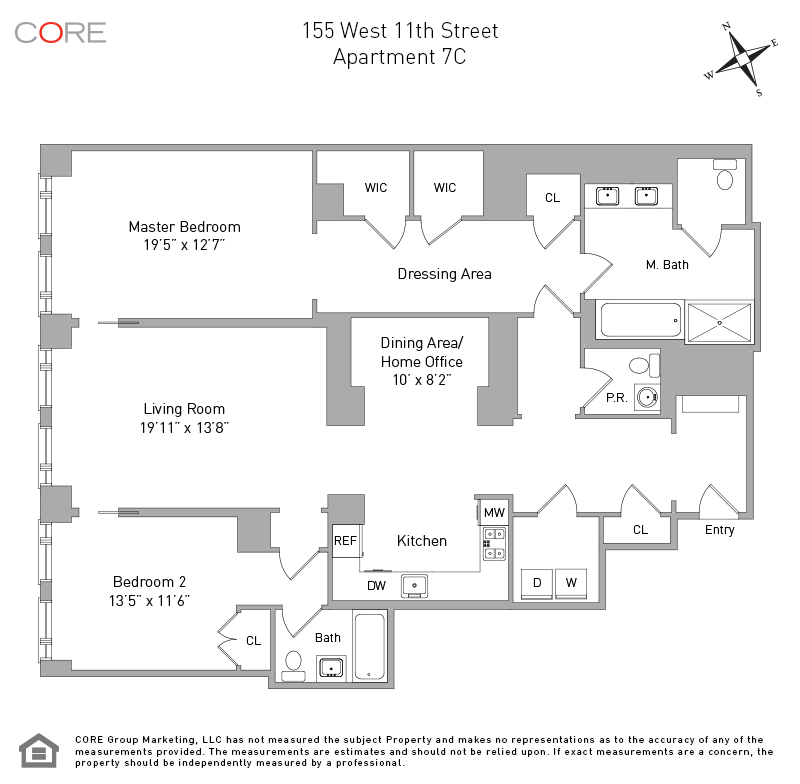 Rarely available two-bedroom located on the seventh floor of The Greenwich Lane. 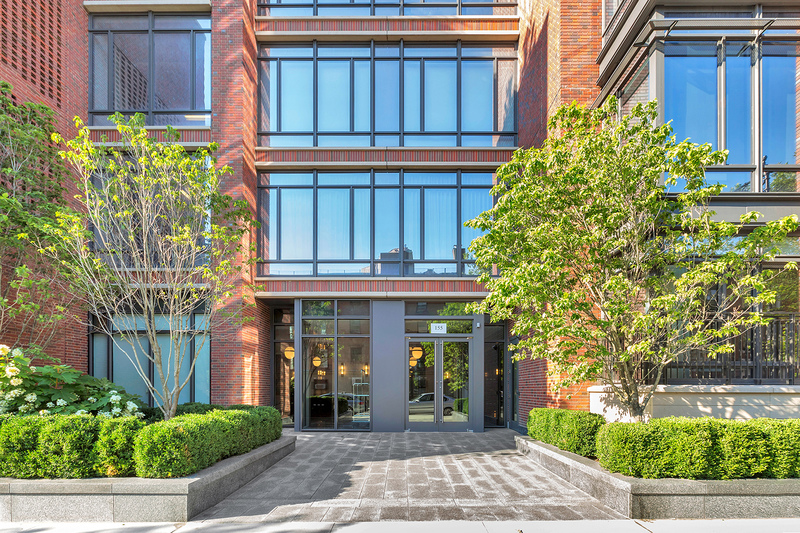 This expansive 1,938-square-foot, west facing, split 2-bedroom, 2.5-bath residence boasts oversized windows overlooking beautiful St. Vincent's Triangle Park. The chef's kitchen features walnut paneled cabinetry and top-of-the-line appliances including a Sub-Zero fridge; a Wolf microwave drawer, a Wolf range with a fully vented hood; and a dishwasher by Miele. Just off of the kitchen is a dining alcove which can easily be converted into an office space. The generous living room is flooded with light and overlooks the park. The master suite features oversized windows with park views, ample closet space and dressing area. The spacious master bathroom is appointed with a fine custom millwork vanity, marble floor with mosaic detailing, glass-enclosed shower, and radiant heated floors. The second bedroom includes two large windows, generous closet space, and an en-suite bathroom with fine marble detailing. Additional residence features include: a suburban-sized washer/dryer that vents outside, zoned climate control, custom millwork and a powder room.